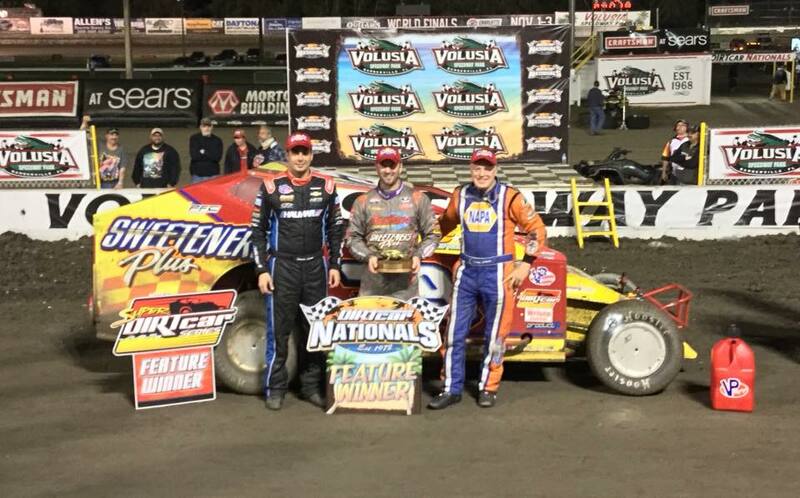 Stewart Friesen finished 2nd in the Thursday night feature at the Winter DIRTcar Nationals at Volusia Speedway Park! On Friday, Friesen will be racing at Daytona for the Camping World Truck Series NextEra Energy Resources 250! Jimmy Horton will be at Volusia on Friday for the third round of with the 43 Halmar International Modified. 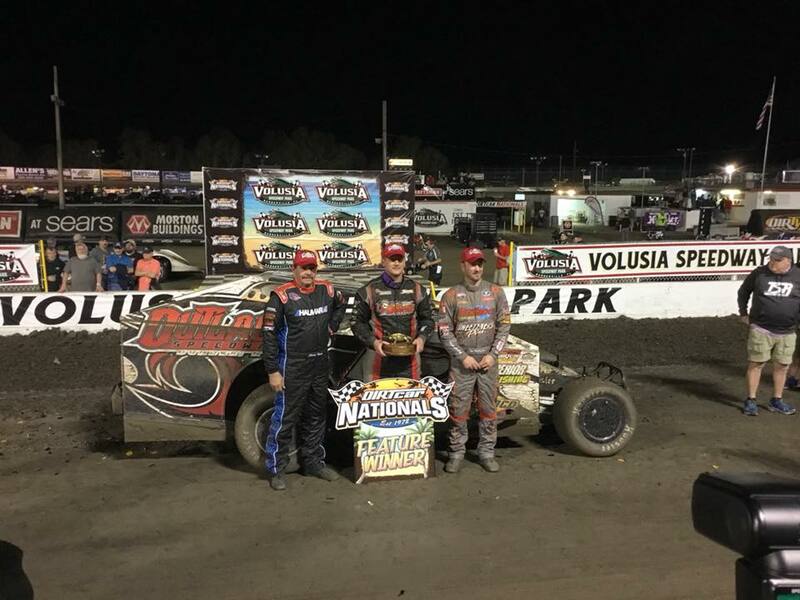 Jimmy Horton finished 3rd in the makeup race tonight at DirtCar Nationals – Valusia Speedway. Friesen was leading with 5 to go but couldn’t finish with right rear damage. 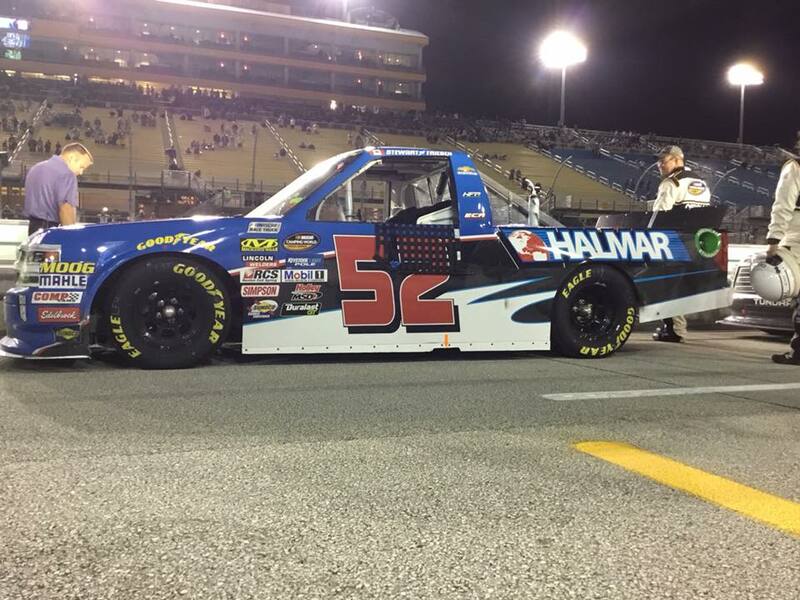 STATESVILLE, NC (February 2, 2018) – Stewart Friesen and Halmar Friesen Racing (HFR) are returning to full-time competition in the NASCAR Camping World Truck Series (NCWTS) in 2018. HFR will continue to receive technical expertise, equipment, engineering and support from GMS Racing, as well as a home for the No. 52 HFR truck in their shop. For team owner Chris Larsen, maintaining the relationship with GMS was crucial. Following the formation of their alliance, Friesen and the No. 52 team had four top-seven finishes in the final seven races of 2017. “We learned a lot last year and have improved our team in every way for the 2018 season. Stewart and I are very excited for the upcoming season and we have expectations to be very successful,” said Larsen. 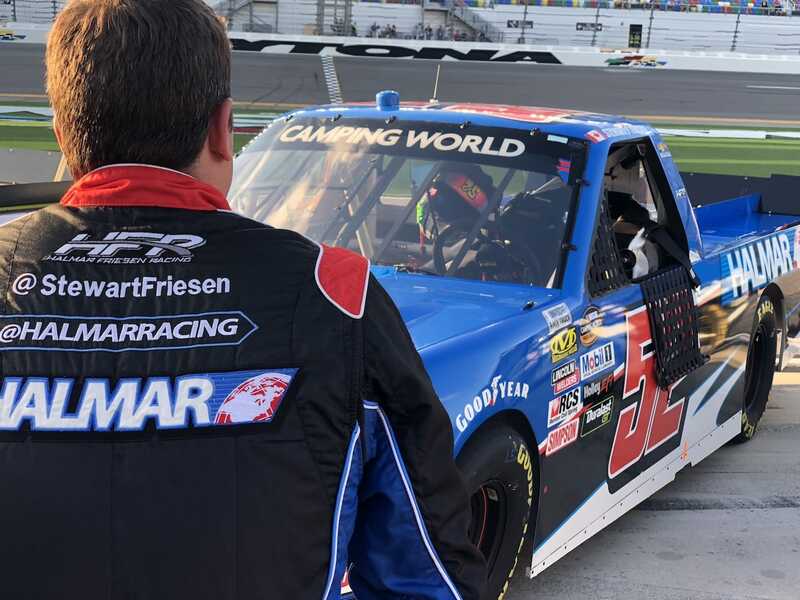 With everything in place for HFR, Friesen looks forward to continuing his strong relationship this year with crew chief Trip Bruce, who, in addition to GMS, he credits for much of the team’s success last season. With Bruce at the helm, Friesen achieved 19 NCWTS starts, one pole and led 103 laps in the 2017 season. 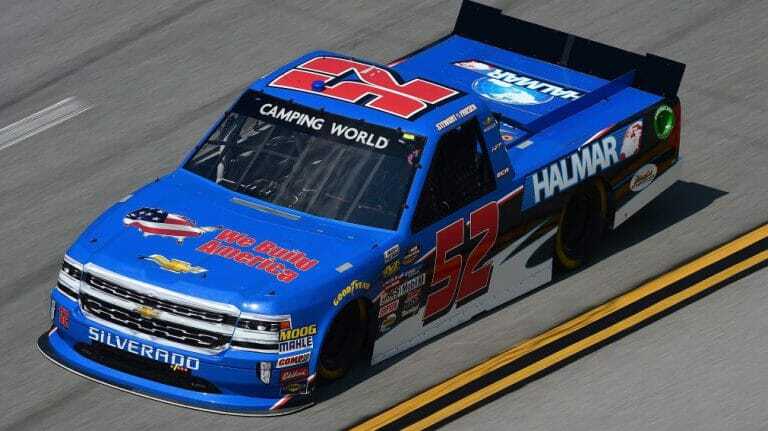 The 2018 season looks to be promising for Friesen as he returns for his sophomore season with the same crew and sponsors from his breakout season in the NCWTS. In 2017, he took the pole position and led the most laps at Eldora Speedway during the series’ only race on dirt. 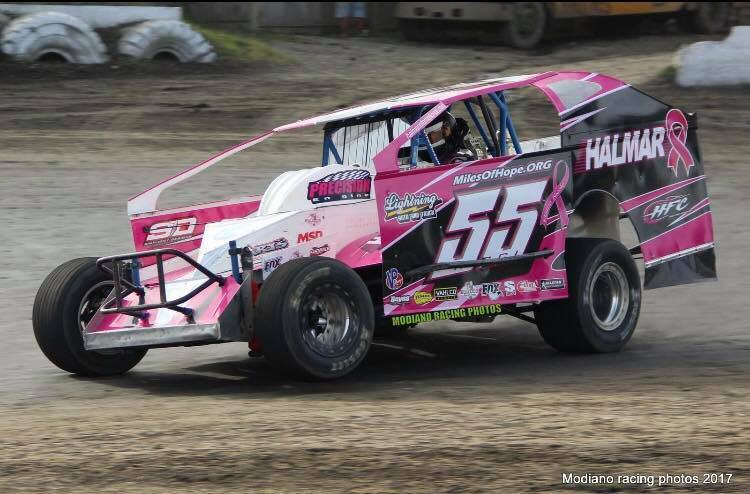 His proven success on dirt tracks has made him one of the Northeast’s most popular modified drivers, but his performance in the 2017 truck series lent proof of his ability to race on asphalt. While Halmar International remains the primary sponsor of the Build America No. 52 Chevy Silverado, additional sponsorship opportunities are still available. Stewart Friesen finished 7th tonight at Homestead-Miami Speedway. The team finished off the season on a high note and would like to thank the entire team, the sponsors, fans and everyone involved for all the hard work they put into this 2017 race season! With the month of October over we have raised $7,243 to the Miles Of Hope Breast Cancer Foundation!! All I can say is WOW!! Thank you to everyone who bought a shirt and donated money you are amazing people!